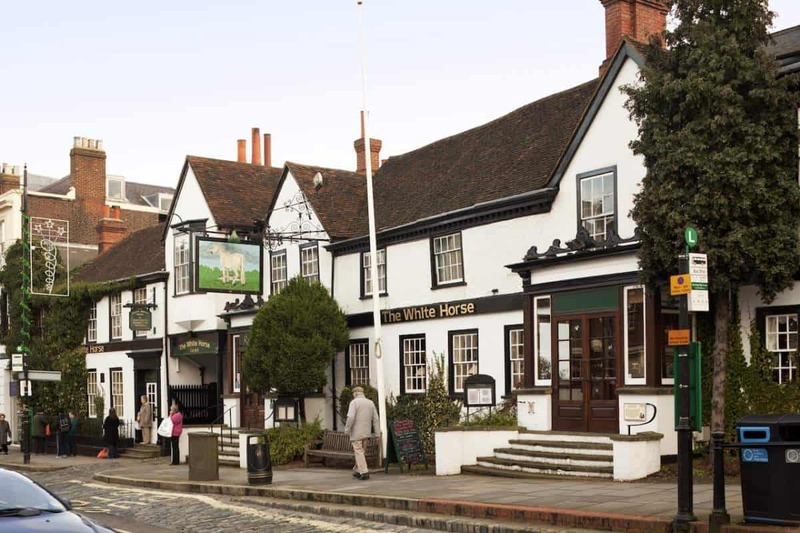 Nearby golf courses include Dorking and Walton Heath. 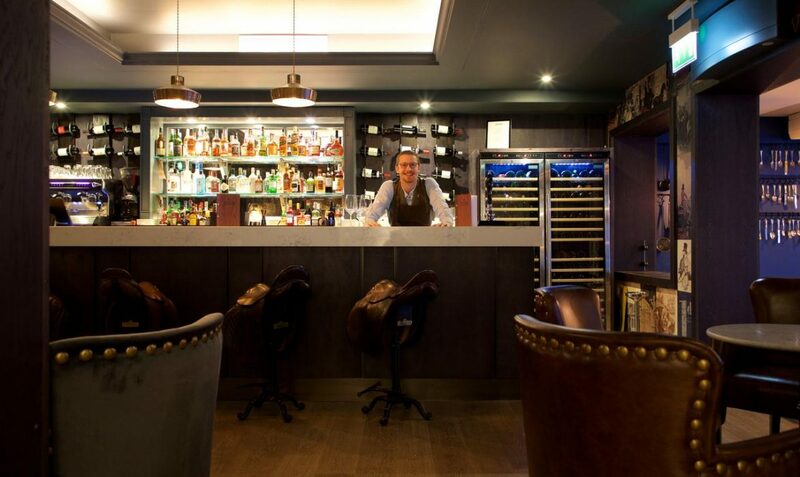 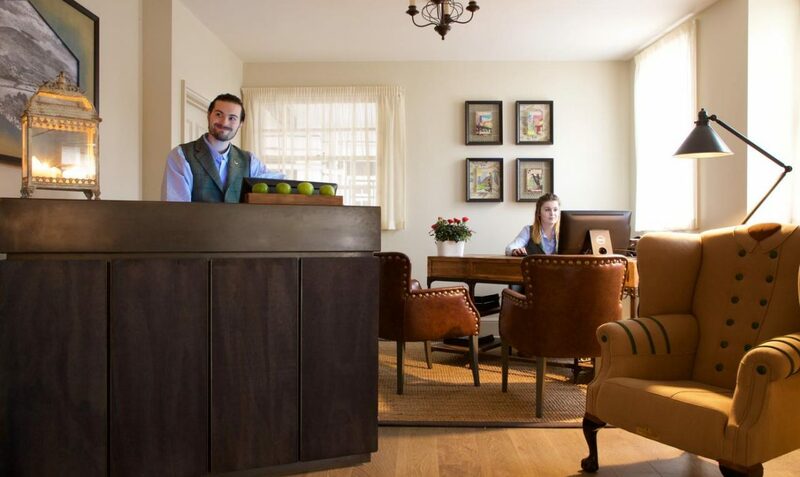 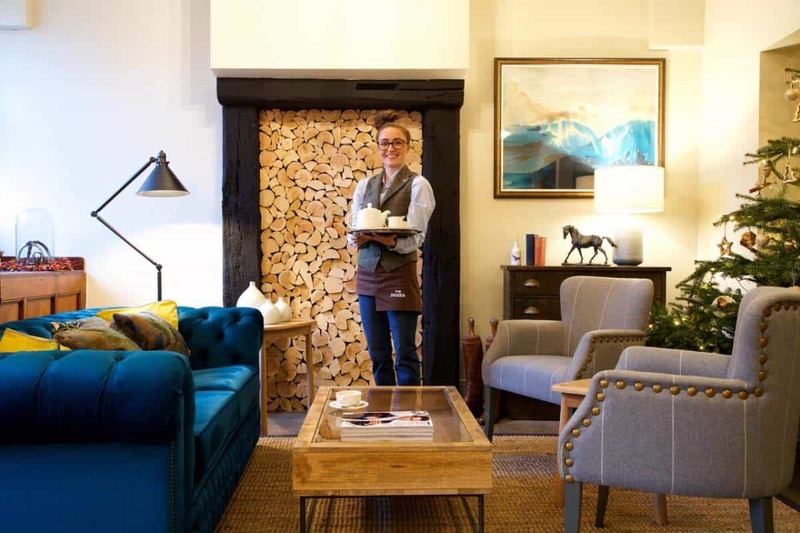 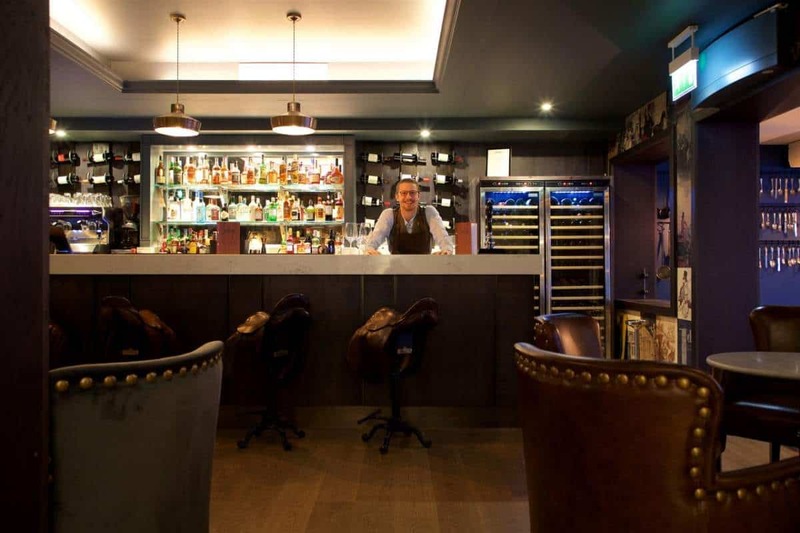 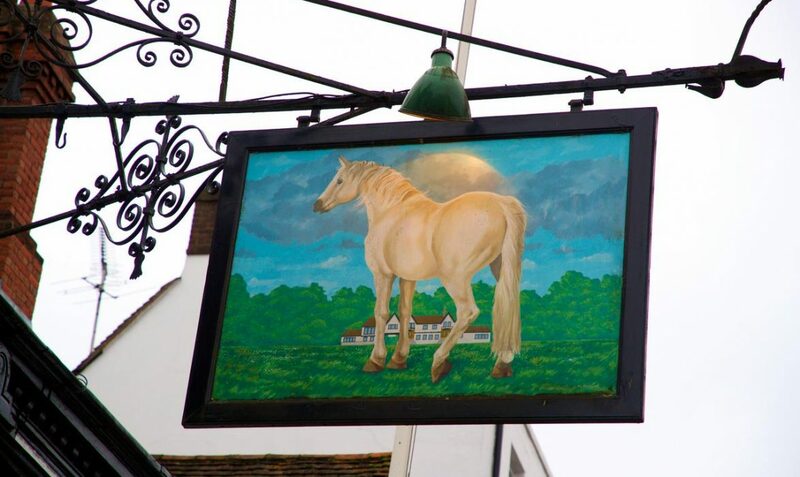 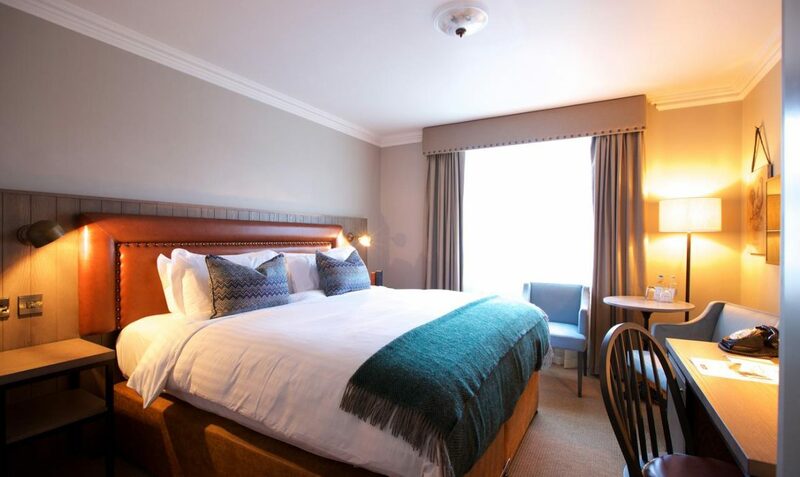 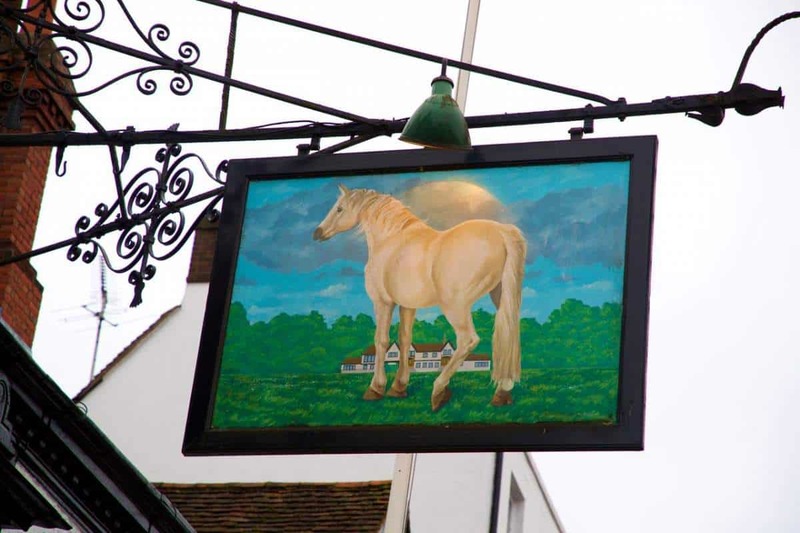 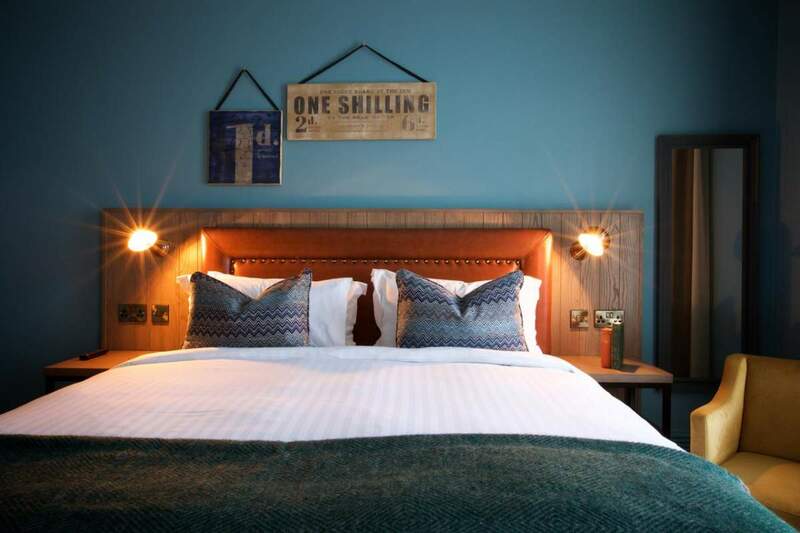 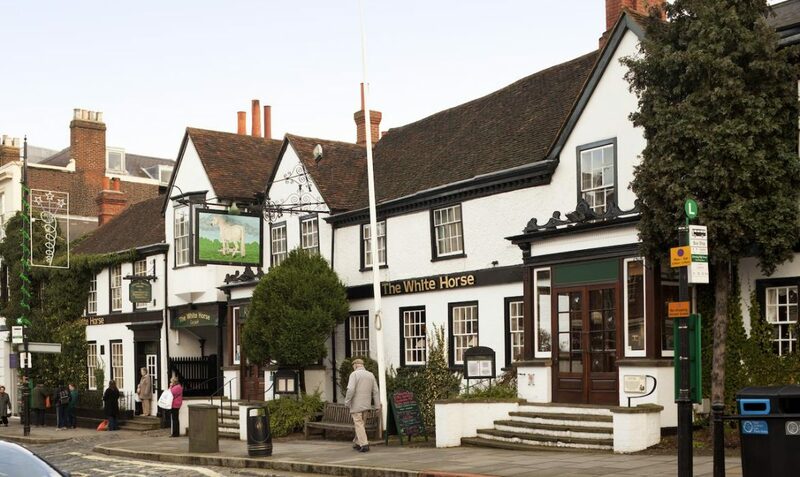 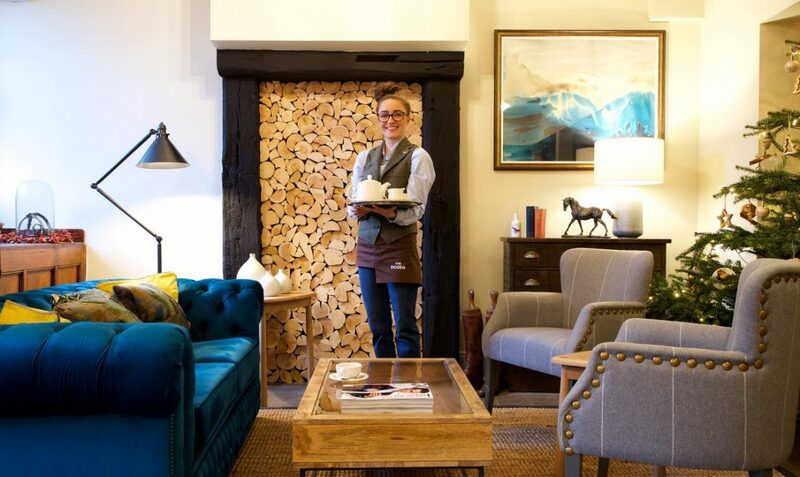 Set in the charming heart of Dorking, nestled between the North Downs and gentle slopes of the Denbies Estate and Vineyards, The White Horse stands as one of England’s most storied coaching inns, with a history dating back as far as 1278. 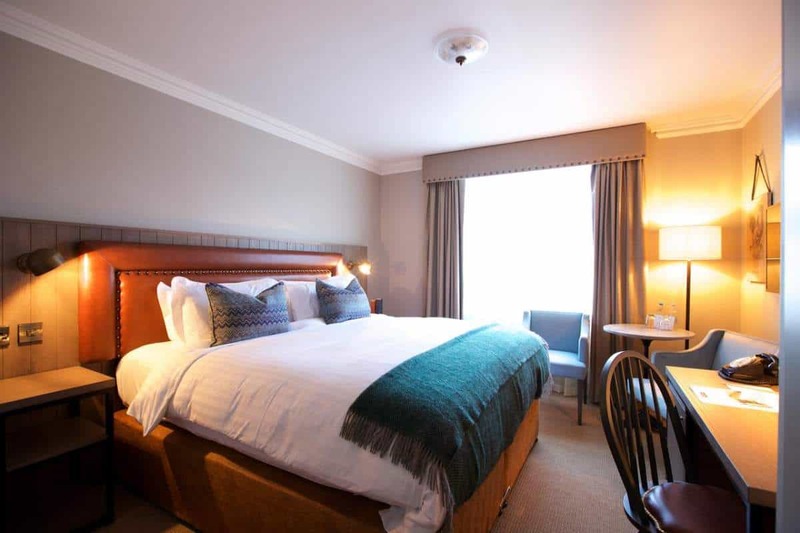 The property has undergone a comprehensive refurbishment and overhaul of both the public spaces, dining concept, and 56 bedrooms. 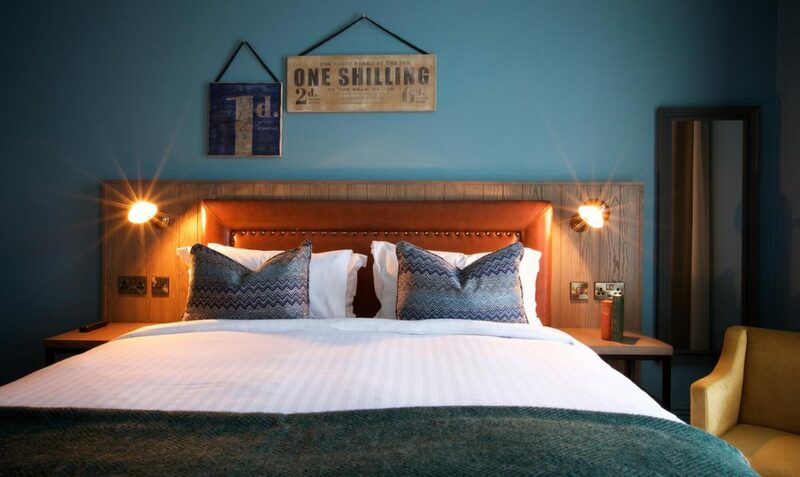 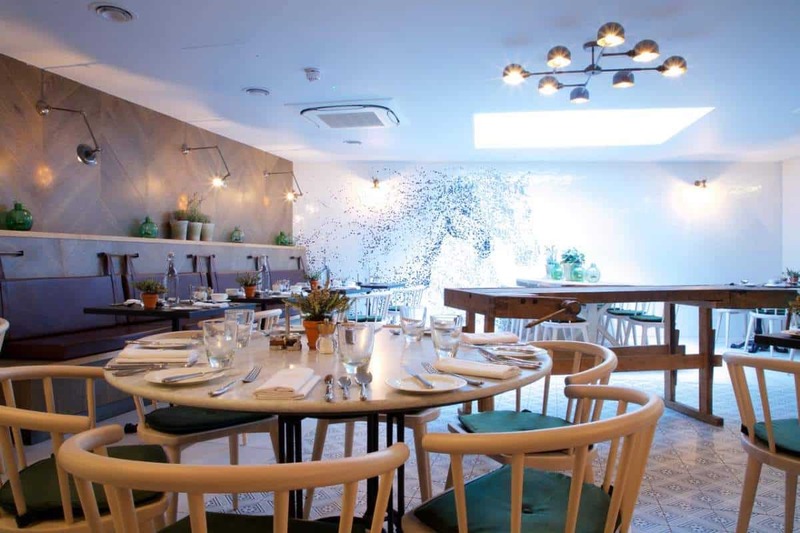 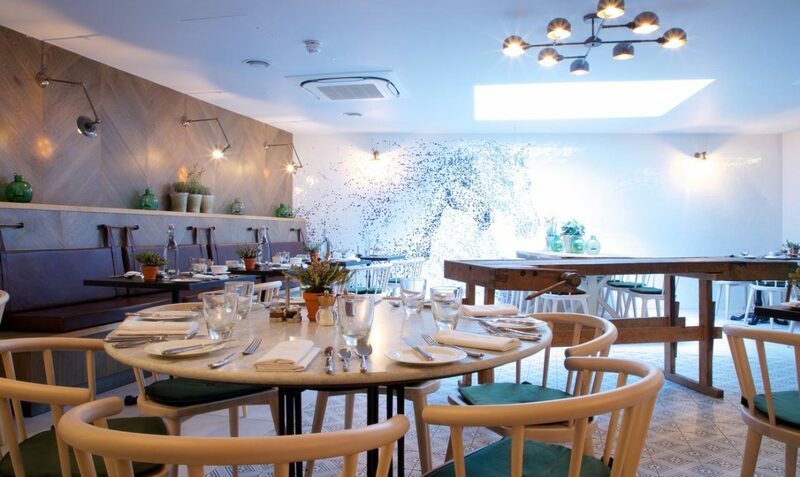 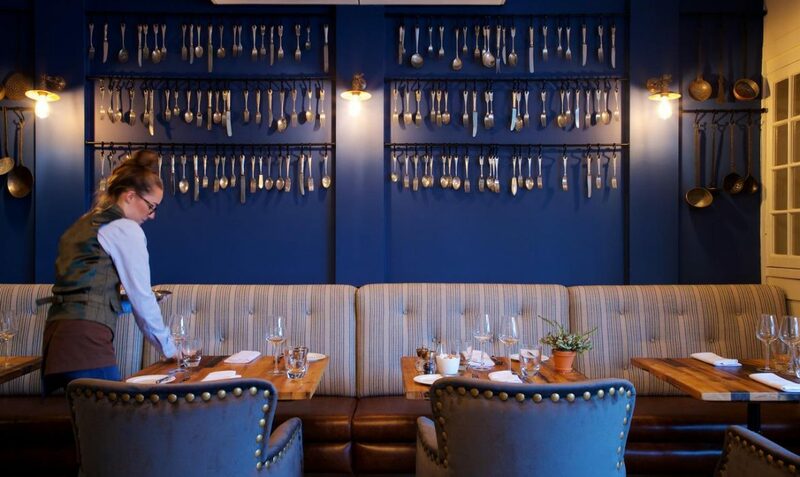 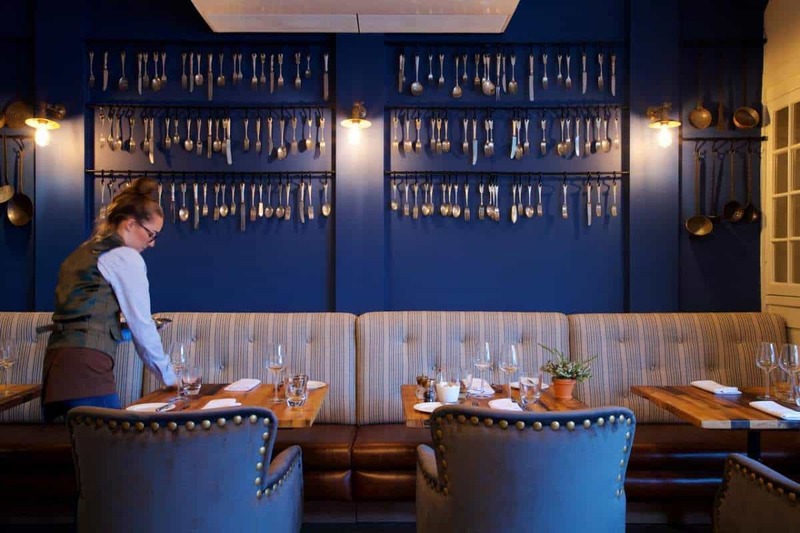 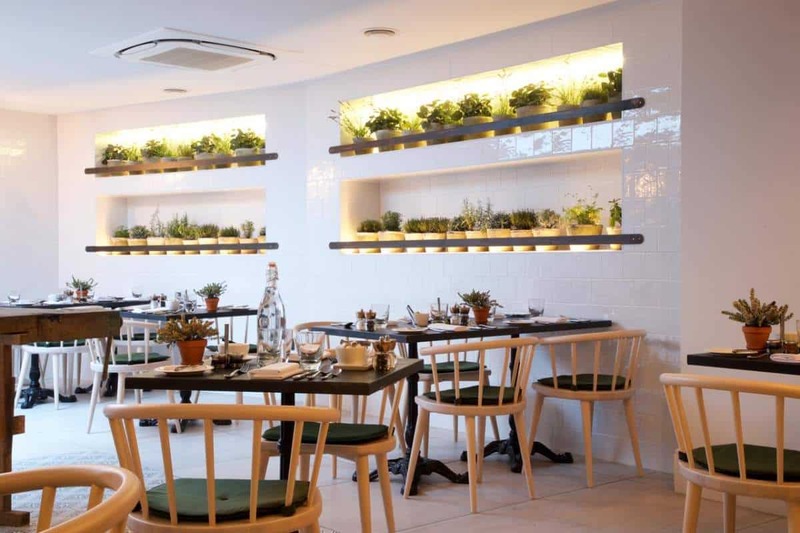 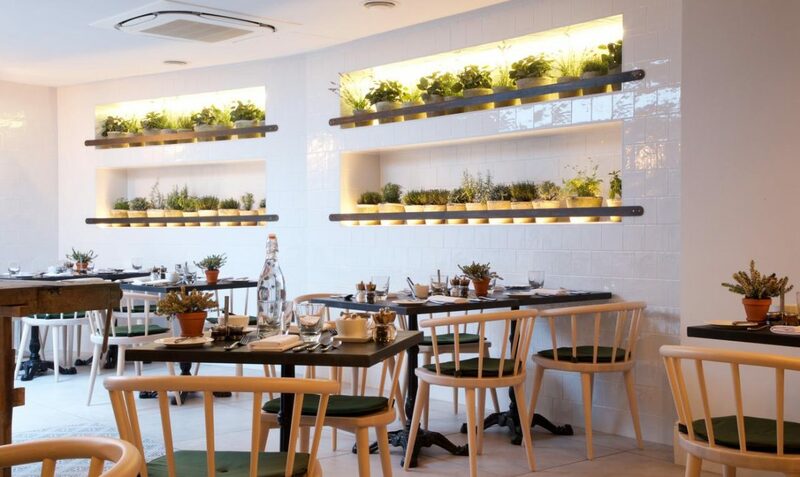 Offering stylish accommodation, a destination restaurant, as well as an all-new bar and deli concept, The Dozen, specialising in local Surrey produce. 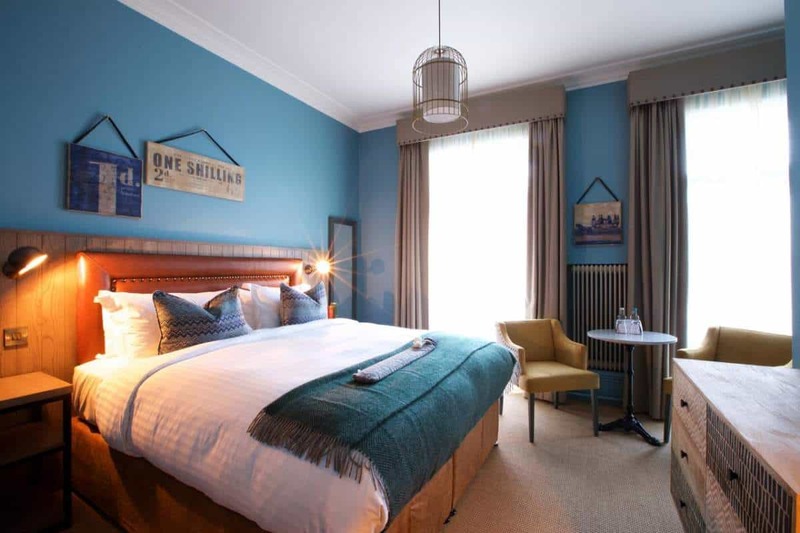 There are 56 bedrooms and each comes complete with duck down and feather duvets, non-allergenic pillows, alongside timeless furnishings. 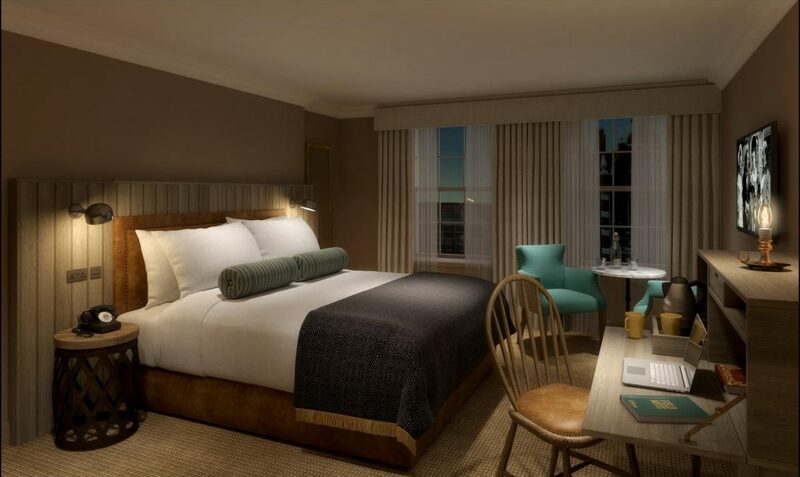 A selection of comfy and spacious rooms are available, in addition to decadent suites with separate lounge seating areas, all with large walk-in rain showers. 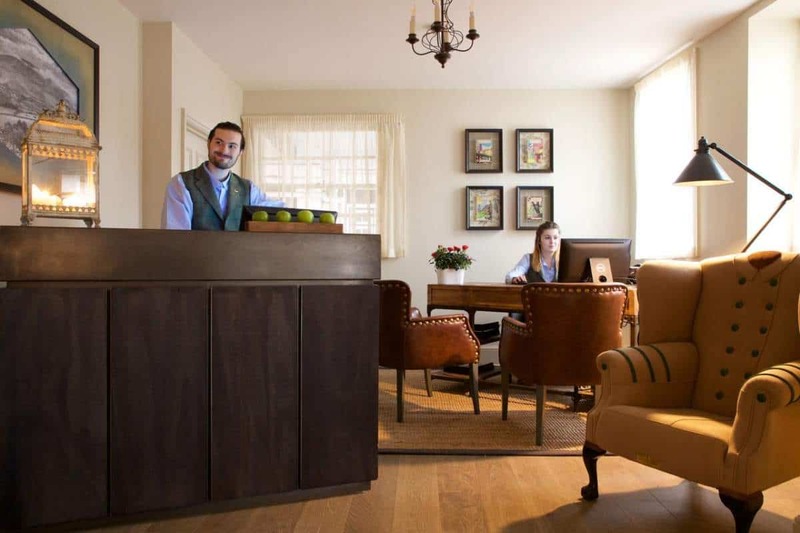 Set throughout the main building, as well as the adjacent Pickwick and Stable Blocks, each room pays tribute to the building’s unique role in Dorking’s history. 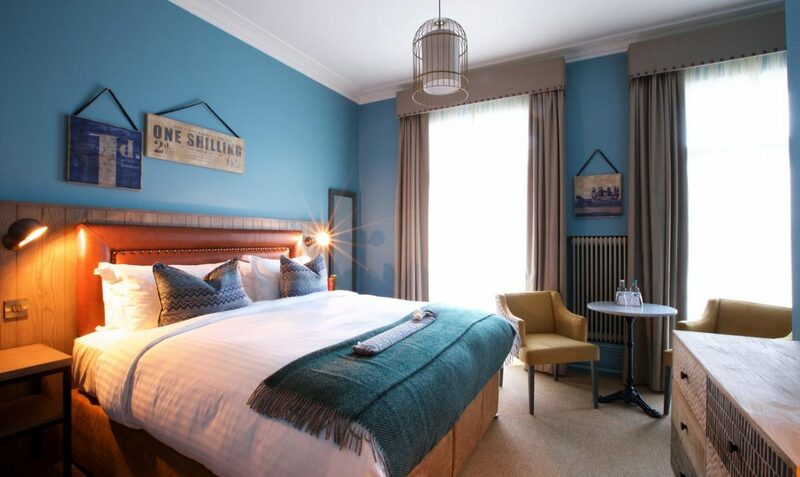 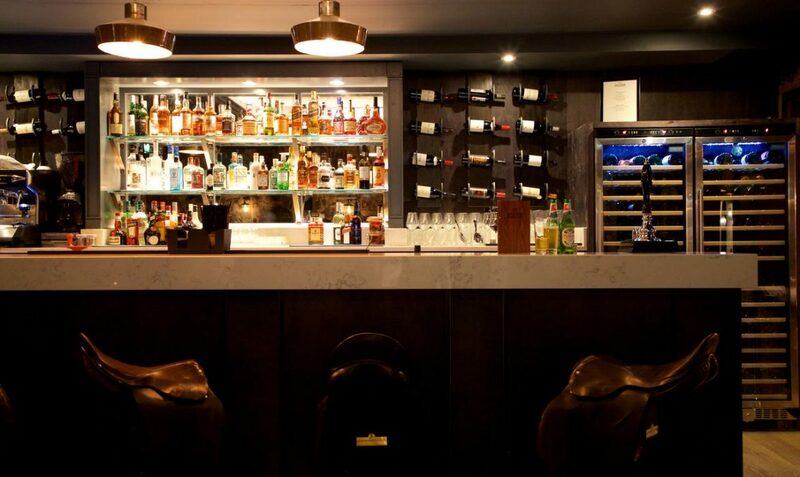 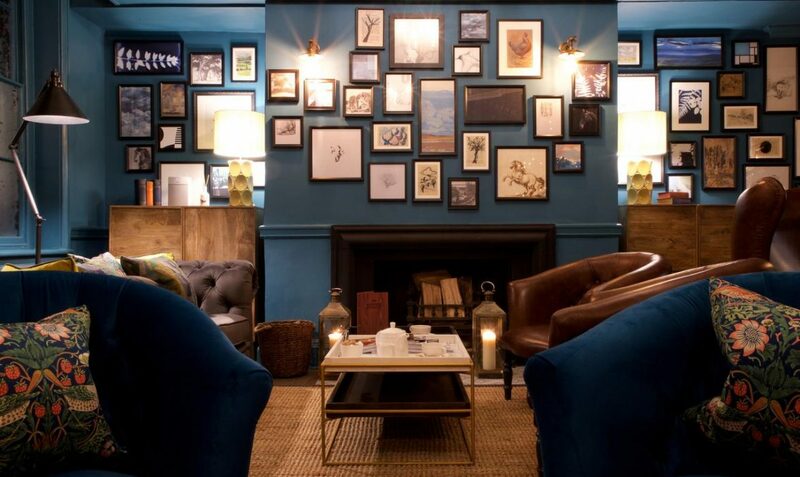 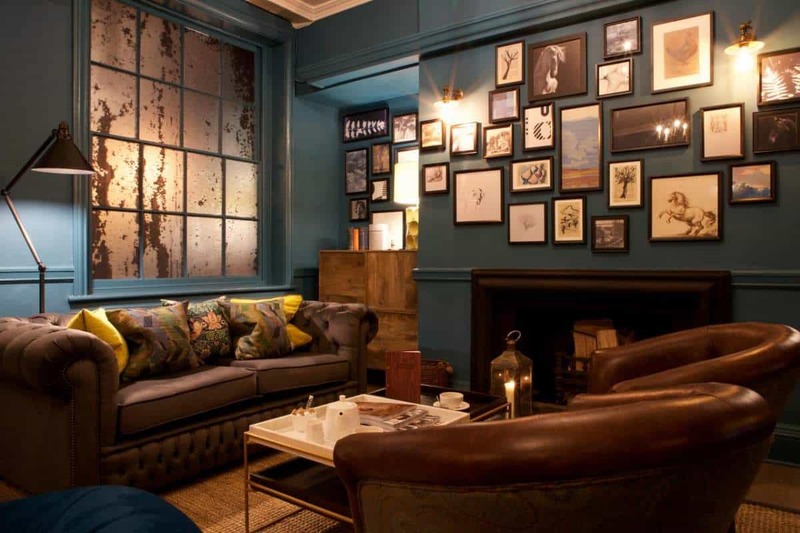 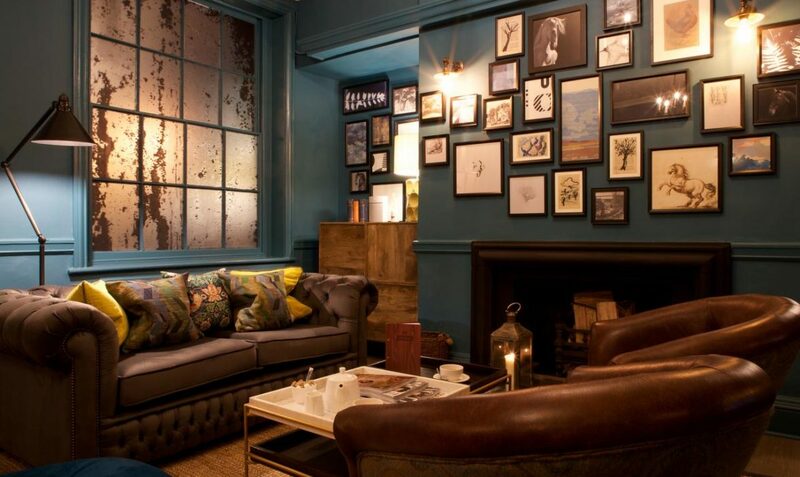 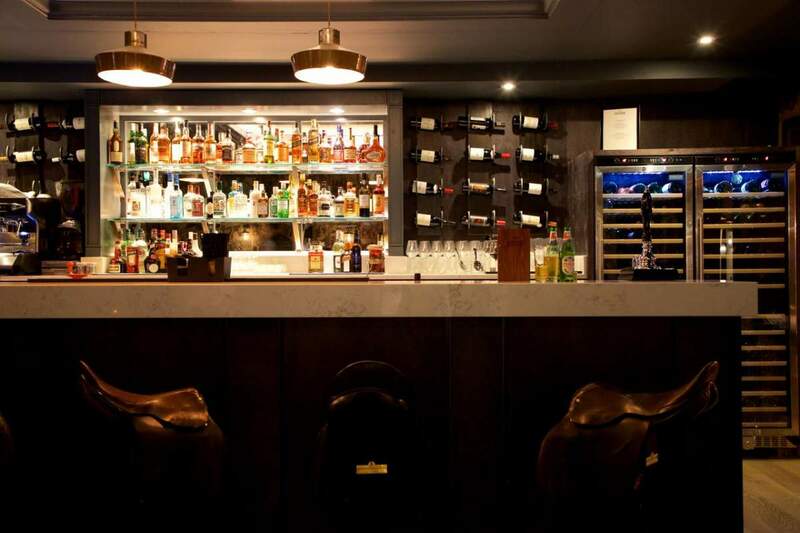 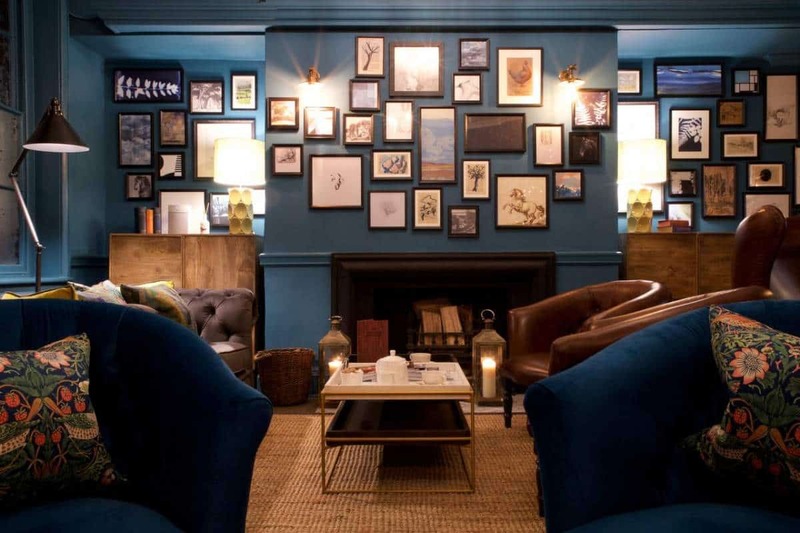 Having once played host to Charles Dickens, who took up residence at the White Horse whilst writing the Pickwick Papers in the mid-19th century, you’re sure to be in good company!